The DocLands Honors Award is presented to a filmmaker in recognition of exceptional storytelling within the documentary genre, an artist whose films resonate universally, emphasizing our common humanity—no matter the subject. 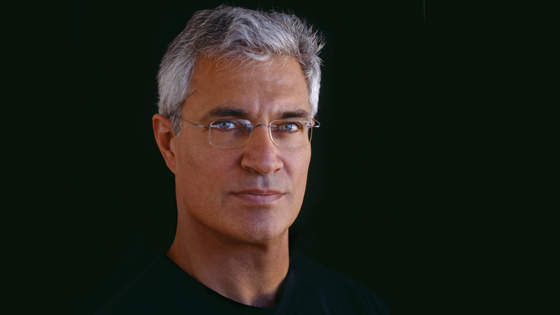 The inaugural DocLands Honors Award is presented to director Louie Psihoyos (The Cove, Racing Extinction, The Game Changers), for his dogged determination and tenacity in exposing wrongs and expanding awareness. We also show our appreciation for his astounding efforts in outreach, bringing to a worldwide audience some of our most pressing environmental and social issues. Louie Psihoyos, executive director of the Oceanic Preservation Society (OPS), is recognized as one of the top photographers in the world. An ardent dive photographer, he feels compelled to expose the decline of our planet’s crucial resource, the oceans. 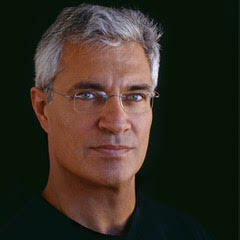 Psihoyos’s first documentary film, The Cove, won the Academy Award® for Best Documentary Film of 2009. Thank you to our community partner Oceanic Preservation Society. Louie Psihoyos, Executive Director of the Oceanic Preservation Society (OPS), is recognized as one of the top photographers in the world. An ardent dive photographer, he feels compelled to expose the decline of our planet's crucial resource, the oceans. Psihoyos's first documentary film, The Cove, won the Academy Award® for Best Documentary Film of 2009. Racing Extinction was his second film and premiered on Discovery in 220 countries and territories on the same day. It sparked the #StartWith1Thing movement. With partner Obscura Digital, Psihoyos was also the creative mind behind the unprecedented large-scale video projections of endangered species onto the United Nations Headquarters, Empire State Building, and the Vatican. Psihoyos most recently finished directing The Game Changers, executive produced by James Cameron.